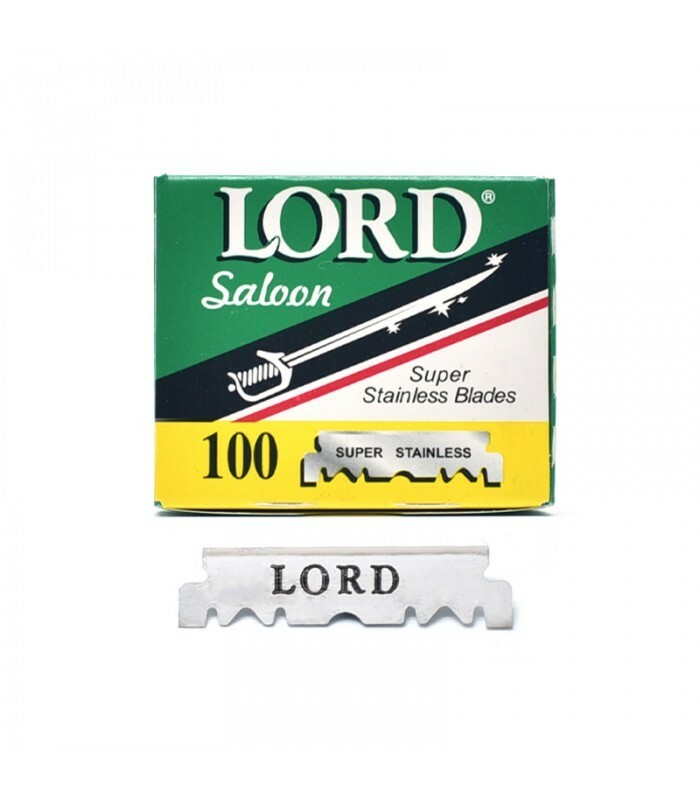 Lord Saloon 1/2 Half Blades are designed specifically for use with shavette style razors. The double edge blades have been conveniently snapped in half for use with barber style folding razors and eliminates the need to manually break DE blades in half. These disposable blades are individually wrapped for hygienic concerns. 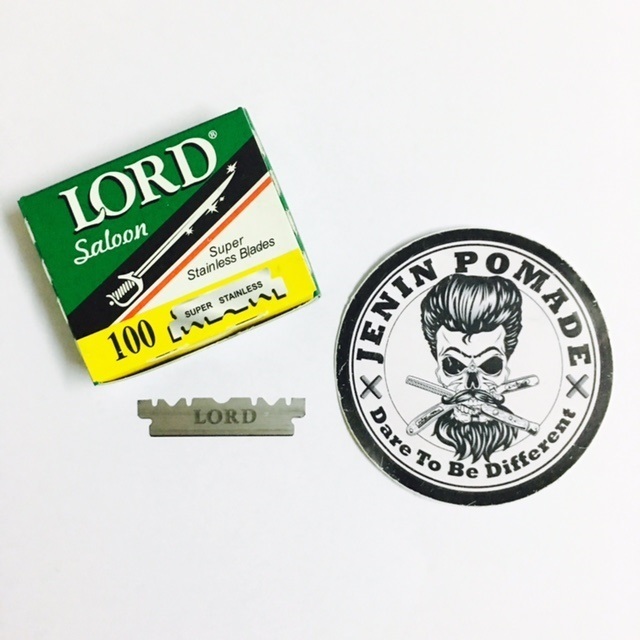 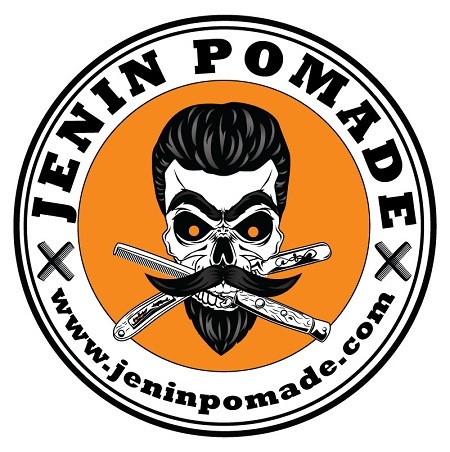 The stainless steel blades are sharp and smooth for a comfortable shave.